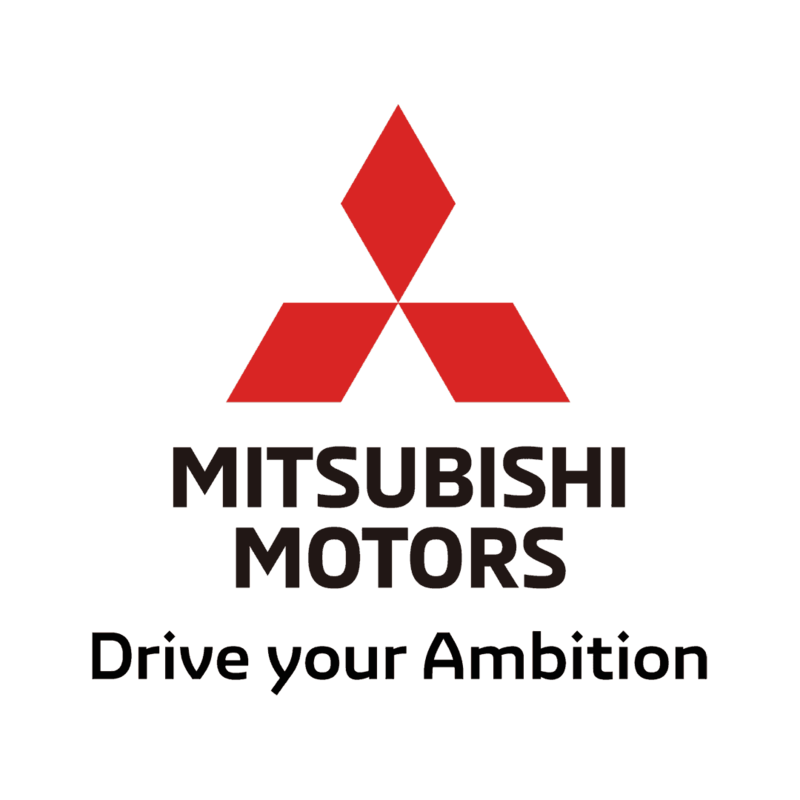 Mitsubishi have confirmed that the upgraded seven-seater will be arriving in our Winchester showroom this April! The new style SUV, which is already on sale in Asia, is the fifth SUV in Mitsubishi's current UK line-up, following the recently launched Eclipse Cross. The new model Shogun Sport will start from £36,905 and have a 2.4-litre diesel engine with an eight-speed automatic gearbox. The SUV will come as standard with Mitsubishi's Super Select 4WD system, which can operate in 2WD or 4WD mode. The previous generation of Shogun Sport was discontinued in the UK in 2006. Roy Lillington, our Mitsubishi expert said: "I think it's great that Mitsubishi are bringing back this classic. I'm excited to see it and it looks fantastic, both visually and technology-wise." We're very excited to welcome the new Mitsubishi Shogun Sport into our showroom soon and welcome you to join us for the launch in Winchester. More details will be announced nearer the time, for more information about the vehicle and to register your interest, click here.